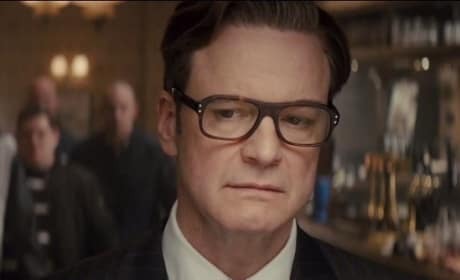 Colin Firth stars in Kingsman: The Secret Service. Michael Caine also stars. 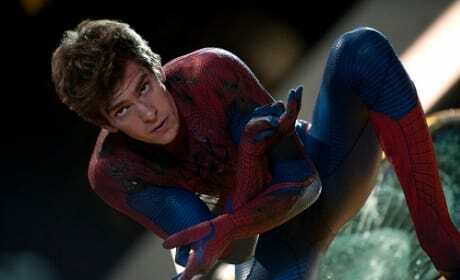 Andrew Garfield is The Amazing Spider-Man. The Marc Webb directed film lands in theaters July 3.